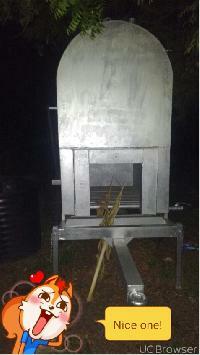 Capacity: : 500 Kgs boiled in 15 minutes. 1. 4 Drums. 2. 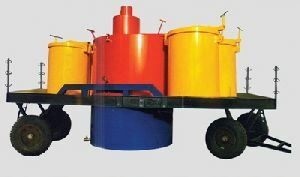 Capacity: 500 Kgs boiled in 15 minutes. 3. Free 2 hand traly. 4. 80% better then old Boilers. 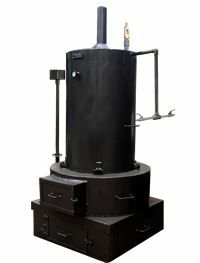 We are engaged in providing our clients an inimitable unique Turmeric boiler. 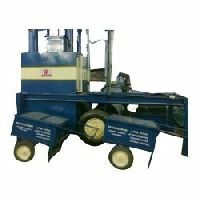 This product is used in the ready made Garment industry for its efficiency in absorbing all the loosely attached threads stuck on the garment after stitching. 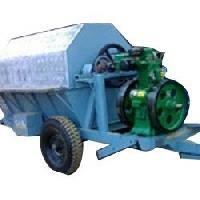 It posses inbuilt option of automation along with pedal operating. 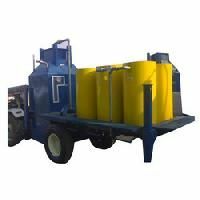 Boiling Capacity : 1000Kgs per hour, Easy for transportation and user friendly in operation, Steamer Attached, All types of farm washers can be used, Made up of high quality steel plates and pipes. 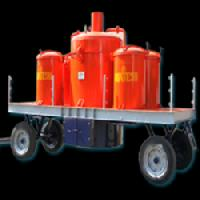 its very simply work without any electric & diesel, less manpower, easily handled. minimum timing to boil turmeric with waste materials.